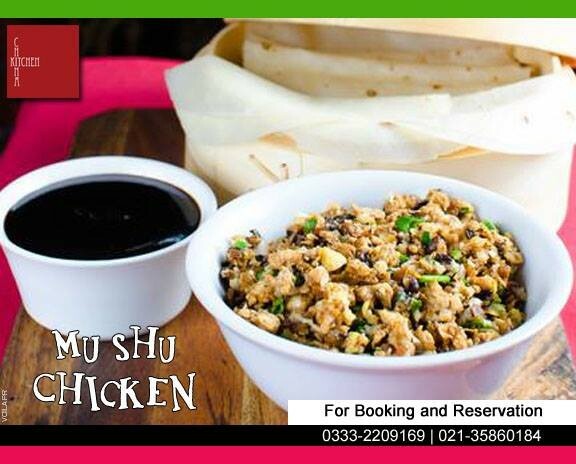 China Kitchen is the Chinese restaurant is located in Karachi. 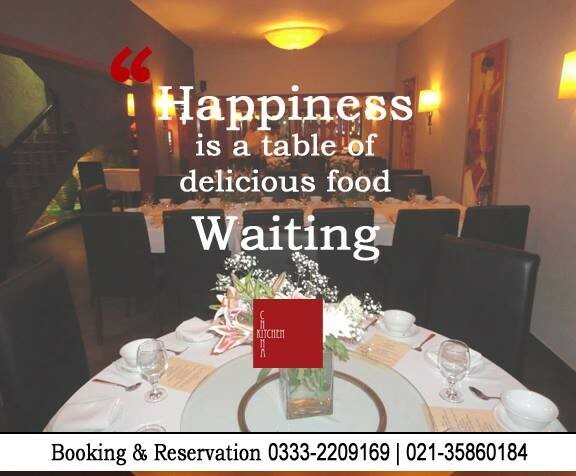 It is a restaurant where you find a wide variety of delicious foods. 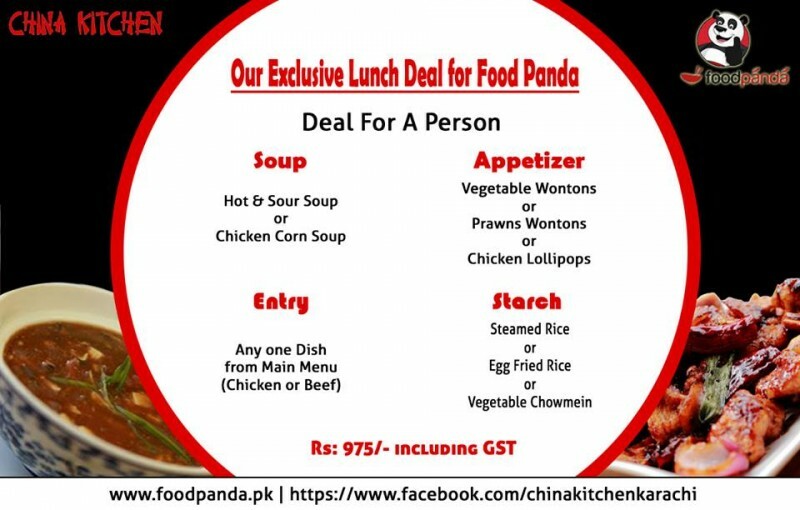 Their taste is yummy and the deals and offers are also very attractive. The staff members are kind and the service is very good. 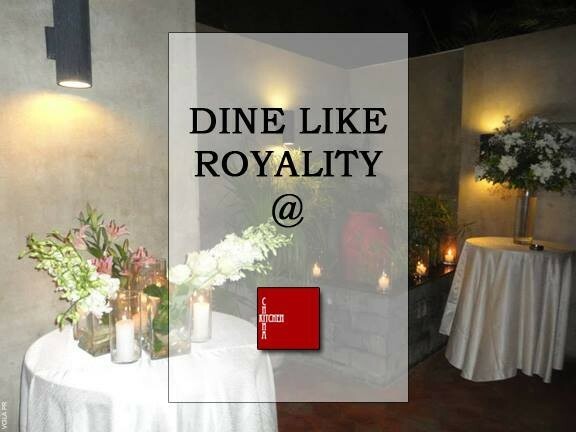 Their ambiance is to provide best quality foods which you can enjoy in any season and occasion.